Please contact us directly if you would like to purchase this item. If you ask any collector who has been at this for any amount of time what the most important tools are when buying, the two most prominent answers are going to be Reference books and hands on experience. The hands on experience requires years of handling items and navigating a market of never ending fakes and in order to stay ahead of the curve and avoid getting taken on a piece. The reference book is an invaluable tool that can save you a lot of heartache and a lot of money and if you focus on certain items having the reference for those items is a must. Its a pretty tricky market and unless you can sit and watch it every day it is hard to keep up with who is faking what and where it is coming from, so the content of these reference books is most important and they vary greatly in their value to the collector based on their content, there are those I reach for all the time and some I use as coasters for my beer glass to avoid those nasty rings on my computer station. I am not really known for promotion and e-mails nor do I offer links or blindly endorse anything, my standards are high for both people and product, meeting those standards is not all that easy and requires a standard of ethic and genuine character. These are rare traits that many people fumble, but not here. B&D Publishing established in 2007 by Dietrich and Birgit Maerz has put forth a stream of reference books that are both comprehensive and of the highest quality and have a home in the book cases both advanced and new collectors who take their hobby and hard earned money seriously. 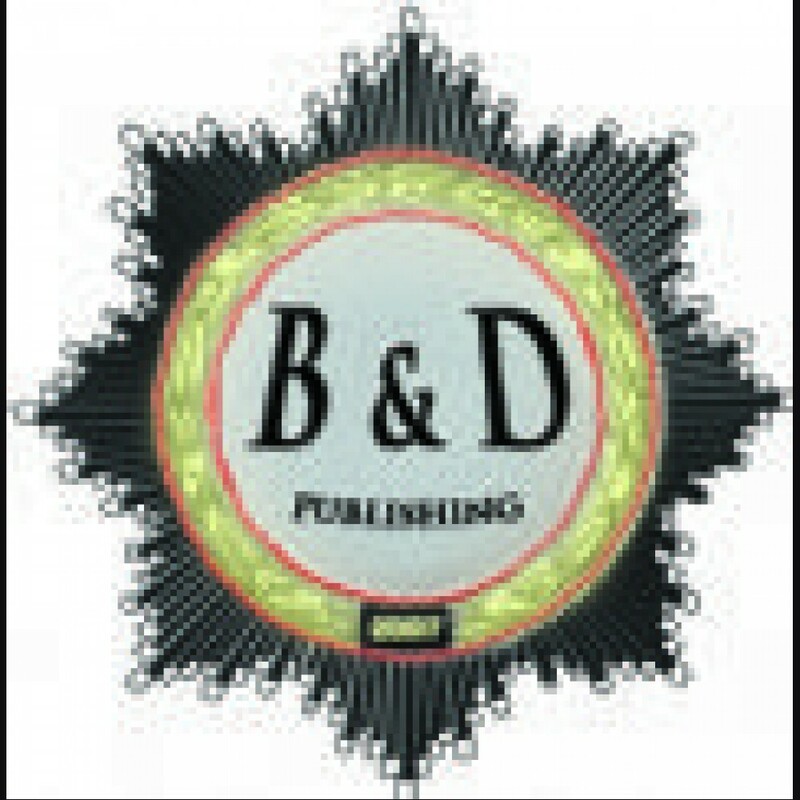 The publisher has generally catered to the medal collector since inception with specific reference to the Knights Cross, German Cross, Iron Cross and several Combat Badges, it is however breaking out into other areas with the most notable being the new publication by Jo Rivett " The Party Badge ". This reference is a long awaited and comprehensive text on the ins and outs of both N.S.D.A.P and sympathizer enamels that no collector should be without. In addition to the hardcover publications there is a quarterly magazine published called " The International Medal Collector " this will now be called " The International Militaria Collector ". The title change has obvious intent and will mean an expansion of topics for collectors of a wider array of collecting tastes and genre outside previous publications which is something I look forward to personally. Dietrich, who I have known for some years now is a man of character and ethic and an asset to the hobby, he has an approach to publishing and content that make his books some of the best I have handled with his logic in various topics and his attention to detail in text and photos, as comprehensive as they can be they are easy to manage and read based on his style and attention to detail and I look forward to seeing what comes forth in the future from Mr. Maerz. 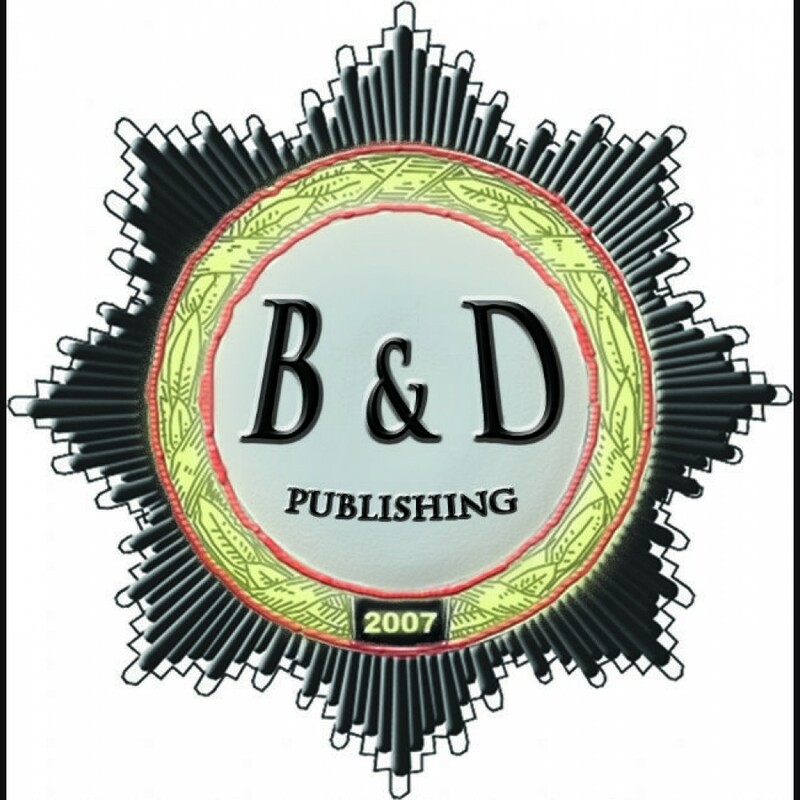 When the opportunity came about to offer these books it was not a difficult decision and I have set up a dedicated section for B&D's complete line of books and will add the new publications as they come to market. I will also add the magazine subscriptions shortly and if anyone has any interest in writing an article for this magazine he or she in encouraged to contact the publisher.